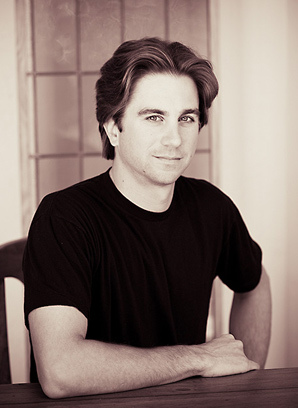 Nick Sargent is a graduate of Brooks Institute of Photography and earned a Bachelor’s Degree in Commercial Photography. Upon graduation he returned to his home town of Palm Beach, Florida to work with his father’s company. For the past ten years Nick has helped facilitate the move into digital photography and can offer clients the latest technology and expertise. His interest in both architectural and product photography provides a well-rounded addition to our firm. To set up an appointment with Nick, call us at 561.881.8887, or contact us.